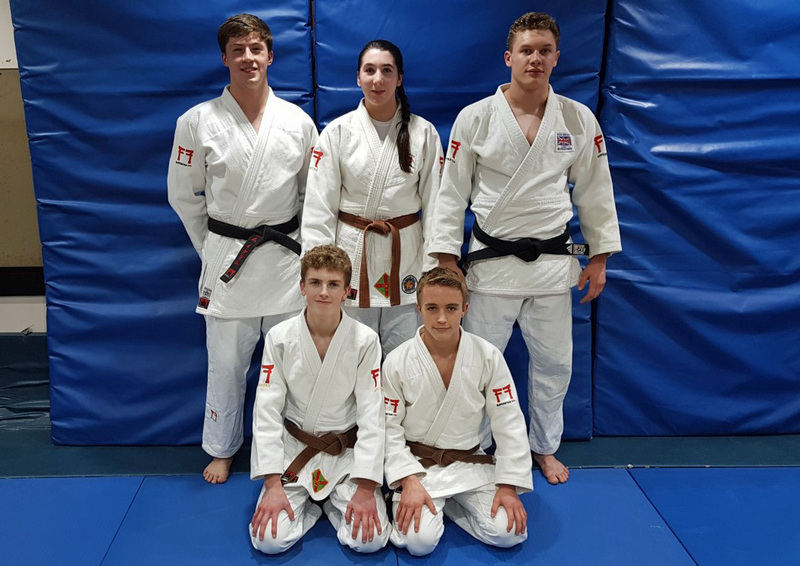 PLYMSTOCK School’s Max and Cordelia Gregory and Ivybridge Community College’s Adam Vosper and Lewis Widdicombe have been selected for national judo programmes. The quartet join fellow South Brent Judo Club star Josh Shipp on either England cadet or junior programmes. They have earned their selections after impressive results nationally, internationally and on their position on the ranking list during 2018. Widdicombe and Max and Cordelia Gregory all won gold medals at the British National Championships in December as well as topping the Ippon League throughout the year. Cordelia, despite being a cadet, also won a silver at the junior event, which is for under-21 year-olds. Vosper picked up a bronze medal and Josh Shipp placed ninth at the nationals and have performed well throughout the year. 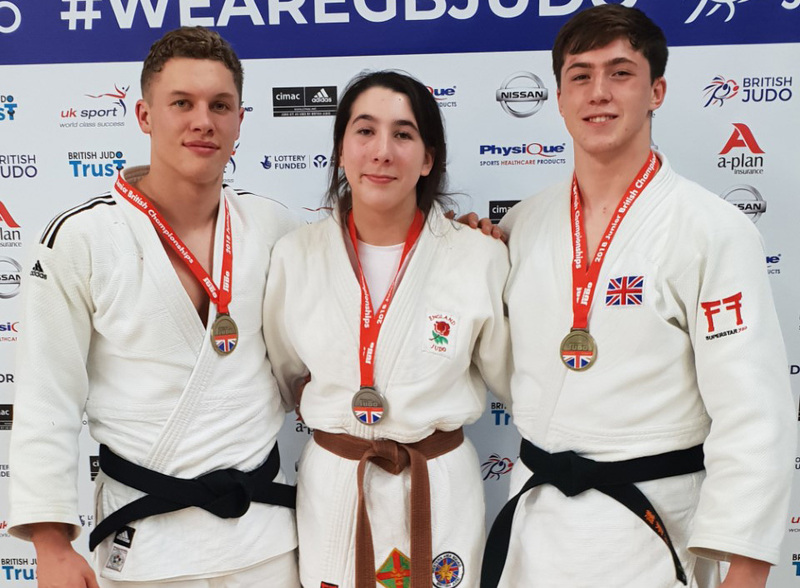 In recognition of their talent, long-term potential and commitment to judo Max and Cordelia Gregory and Vinnicombe have also been selected for the Great Britain under-21 squad which they will combine with their full-time education. Their success is a huge credit to their coaches at South Brent – Steve Squire and Gary Gregory.